Feral Interactive has announced that Rise of the Tomb Raider: 20 Year Celebration is on its way to macOS and Linux computers this spring. 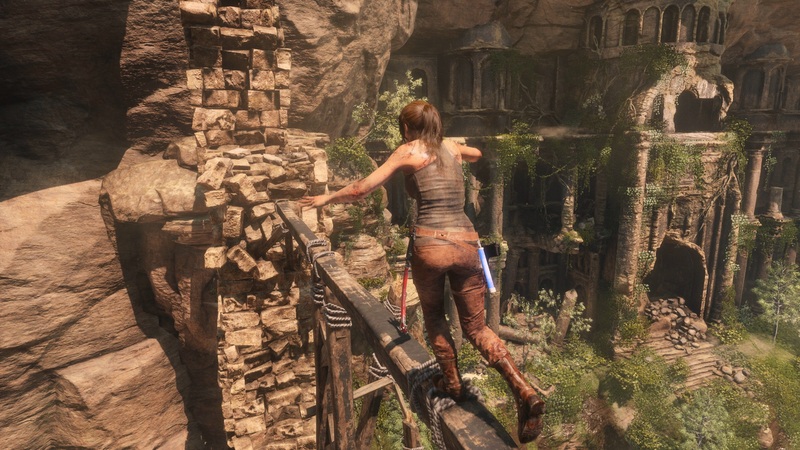 The game is a follow-up to 2013’s Tomb Raider reboot. Players will become the young archaeologist Lara Croft as she seeks the lost city of Kitezh to recover the Divine Source, an ancient artifact with the power to grant immortality. When Lara’s quest puts her in the crosshairs of Trinity, a secret global organization, she must use all her wits and daring to reach the Divine Source first. 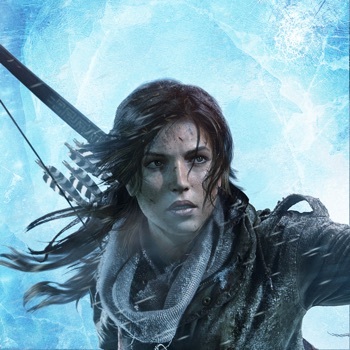 Lara’s expedition takes her from Syria’s sun-baked ruins to the vast wilderness of Siberia, where frozen forests, ancient crypts, a lush geothermal valley, and an abandoned Soviet military installation await. Players climb, swim, grapple, and zip-line their way through the beautiful but lethal environments as they outsmart deadly traps and solve huge, multi-layered puzzles hidden within stunning challenge tombs. To stay one step ahead of Trinity, players engage in guerrilla combat, configuring Lara’s loadout with everything from poisoned arrows to explosive shotgun shells. Blood Ties: A standalone story in which Lara uncovers family secrets as she explores her childhood home, Croft Manor. Baba Yaga: The Temple of the Witch: An adventure in which Lara seeks the truth behind a mythic terror lurking within a new region of Siberia, the Wicked Vale. Cold Darkness Awakened: When a biological weapon is unleashed in the Siberian wilderness, Lara is tasked with ending a viral outbreak as she fights off waves of infected adversaries. Lara’s Nightmare: As undead hordes infiltrate Croft Manor, Lara must become the ultimate zombie slayer. Endurance Mode: Two players team up to survive the dangerous forest while plundering crypts for relics. Extreme Survivor Challenge: In the hardest difficulty setting for the main campaign, players overcome difficult limits of save points, resources, ammunition, and health. 5 Classic Skins: Nostalgic skins from Tomb Raider history: Croft Manor, Tomb Raider II, Tomb Raider II Bomber Jacket, Chronicles Catsuit, and Angel of Darkness. 12 Outfits: Ancient Vanguard (Byzantine-era chain mail), Apex Predator (bear fur, animal claws, and warpaint), Shadowrunner (tactical vest and watch cap), and the reimagined Antarctica outfit inspired by Tomb Raider III. Expedition Cards: Players use cards in Expedition Mode to boost their score, modify their abilities, and apply cosmetic effects like Big Head Enemies. A mini-site for the game is live on Feral Interactive’s website. 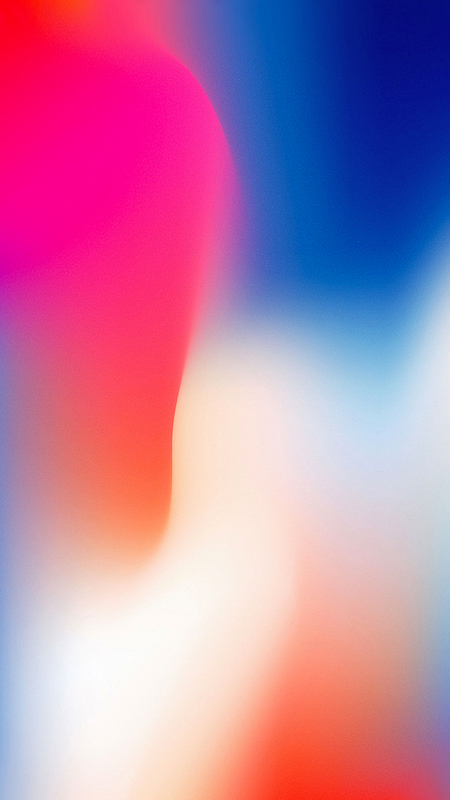 More information, such as pricing and system requirements, will be made available closer to the game’s release.